How to Lead by Jo Owen. Some might say that leadership books are ‘ten-a-penny’ and they are probably right. That makes finding and reading the right ones all the more challenging. So let me help you…this is worth a read. 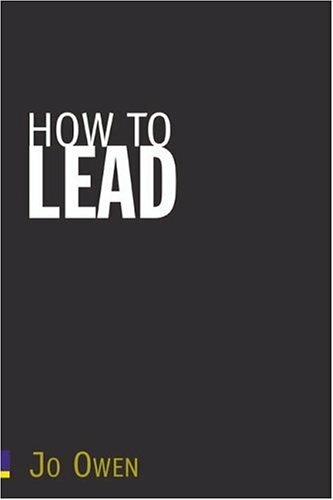 Who am I to comment but I found the format of the book a great way to present the challenge of leadership – looking at what Owen considers a clear leadership framework. NOt to give the game away but analysing each of these aspects from the position of a leader within an organisation was refreshing and insightful. Much to think about, I underlined a lot. I am hopeful that having read the book I can put what I am learning into practice. To not do so would be foolish. This is a recommended read. The Third Man Factorr by John Geiger. When I picked this book up from the library, read the summary on the back, I was intrigued. The whole idea of a ‘third man’ being with you, a guardian angel perhaps, mixed with the Shackleton story, it got my attention. In one aspect the book did not disappoint – it was packed with stories, and I enjoy great stories but after a while, I just got bored. Maybe if I was a climber, explorer, someone who put themselves in places of extreme conditions and loneliness it would have connected with me more. I think the main disappointment was a lack of definitive opinion from the author, unless I just missed it. Sun Stand Still by Steven Furtick. To read a Pastor’s story is to share in their journey. The honesty, vulnerability, the trust they must put in God is challenging and encouraging. ‘If we have the audacity to ask, God has the ability to perform’. That is some opening statement. It captures the heart of the writer and makes you want to believe for the same. I need to pray more Sun Stand Still prayers. ‘Extraordinary moves of God begin with ordinary acts of obedience’. It’s encouraging to think that I don’t need to be extraordinary. I just need to be me. I need to have the courage to ask God for the impossible – much like Joshua did. ‘A Sun Stand Still prayer should be so big that you could never achieve it on your own, but it shouldn’t be bigger than your ability to believe that God can achieve it’. For every Pastor, church leader and Christian, this book should be on the pile to read. 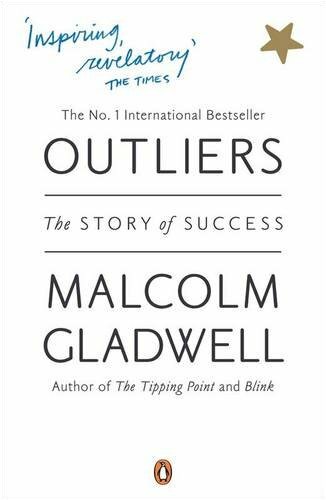 Outliers by Malcolm Gladwell. I haven’t read all of Gladwells books but enough to know what to expect. Excellent research which leads to some incredible stories that demonstrate the points being made. The 10,000 hours of practice for the elite was eye-opening. How those at the top don’t work just harder or even much harder that everyone else. The truth is they work much, much harder. It’s not that you don’t know this but when you read the stories behind…it becomes SO obvious. Hard work. The one thing we try and avoid but it does seem that if you want to succeed then it cannot be avoided. ‘If you work hard enough and assert yourself and use your mind and imagination, you can shape the world to your desires’. Great read and would recommend. 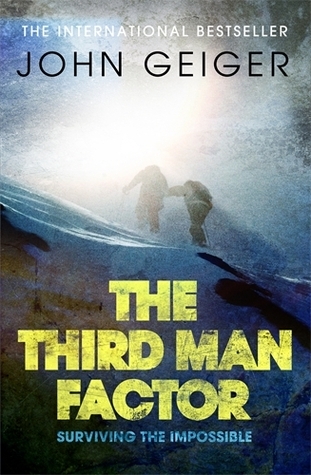 The L Factor by Ian Jagelman. I heard him teach this and thought it was genius then. Reading it just reminded how important understanding this stuff really is. His basic premise ‘ministry builds people but leadership builds people’. Worth a read for the 5 levels of leadership, the process of helping people progress along the leadership journey. It has certainly encouraged me to think more strategically. If the structure is right, then growth can occur because people are not only being released into ministry but they are also being developed as leaders too. Six Thinking Hats by Edward De Bono. Didn’t know what to expect from this book. I had heard about it and was intrigued about this new approach to facilitating meetings. It seems so simple. Can it really make such a significant impact as described in the book? The premise of parallel thinking as opposed to the more argumentative model that happens in meetings is easy to understand. The aim of focusing everyone on the same type of thinking means you don’t jump around, it’s not a battle ground, it’s less about who shouts the loudest. Plus everyone gets a chance to speak and offer thoughts. Creativity can increase. Problems can still be raised. Decisions can be reached faster, which means a better, more efficient use of time too. Looking forward to trying it out. I’ll let you know how it goes. Wild Goose Chase by Mark Batterson. Was keen to read this book after reading Primal and I wasn’t disappointed. The to be on a wild goose chase speaks of not really knowing where you are going and that is a great picture of living life being led by the spirit. My life is not one of great adventure. I don’t feel that I have done any great feats yet. 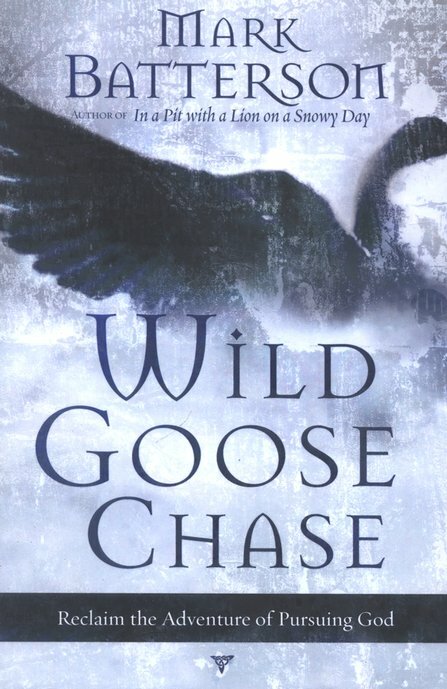 Reading the book certainly challenged me to become more determined to live life being on a wild goose chase. To allow God to take me where He needs to go. To let go of my plans and trust God more. To be willing to let go of an old identity in order to take on a new one. Makes me wonder where I might end up and what I’ll look like when I get there. Building a Strategic Church by David Beer. I am naturally a thinker. I am more introvert, analytical and prone to planning. I don’t mind systems and processes. Due to this, I really enjoyed this book. The Empowered Church by Ian Jagelman. Leadership v Ministry is always an intriguing balancing act. Often the things that we enjoy doing as Pastors are more ministry based, the tougher stuff is more the leadership aspect. Both are important but one builds people, the other builds the church. This made the whole issue of building the right kind of leadership team a higher priority. Ian Jagelman talks how the leadership team must be equally committed to a common task, goal and working approach. That each person must not be heard saying ‘this does not relate to me.’ If this is the case then you just have a working group, not a team. That’s a challenge when many are prioritising their own area of ministry but then that’s not the only thing you are looking for. I would happily recommend all these books. Get your copies here. Sticky Teams by Larry Osborne. Really enjoyed Sticky Church so had high expectations for this. It is with regret that I was somewhat disappointed. That’s not to say that what is spoken of in the book isn’t helpful & instructive. When it comes to leadership – insist on spiritual maturity. Sometimes we can be so desperate for new teams that we forget to look for the qualities spoken of in the Bible. On reflection, maybe we choose the line of least resistance rather than asking the difficult questions. Secondly, I loved the letter that Larry ‘maybe’ sent to someone about giving. Priceless. And definitely the way many Pastors and Leaders would love to speak. Interesting though how we often react to people incorrectly without gathering all the facts first. Extremely useful practices to remember. 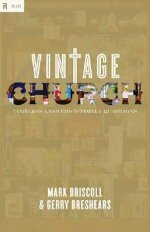 Vintage Church by Mark Driscoll. 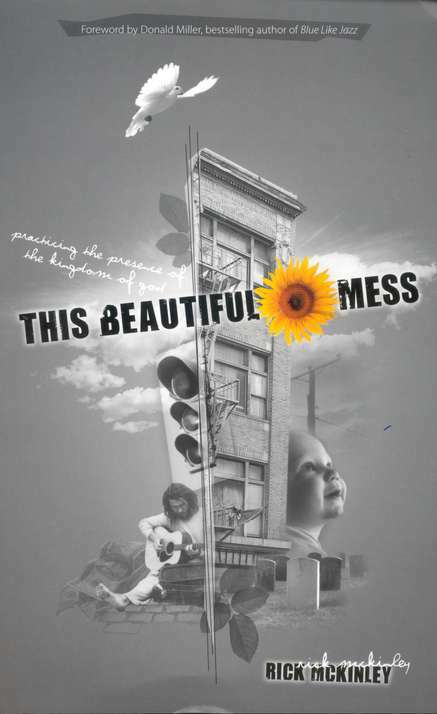 This was another book that I had high expectations for, because Vintage Jesus has become such a useful resource for me. Thankfully, the book did not let me down. Let’s be honest – who am I to critique Mark Driscoll who is after all the ‘ultimate’ teacher. The simplest thing to say is – great questions and great answers. I know that I will use this resource over and over again. A definite addition to any church leaders bookshelf. 59 Seconds by Professor Richard Wiseman. Absolutely loved this book. Full of useful tools that can help you understand yourself, others and how to get the most from life. Plus they only take 59 seconds. We enjoyed measuring our fingers to discover the masculine/feminine traits that may mean we display. We learnt that having a plant pot in the office boosts creativity. We discovered that you should close your eyes when asking questions of people to fins out if they are liars. I even learnt about something called the pratfall effect. This was a fun and informative read. Definitely worth a look. Your Secret Name by Kary Oberbrunner. I won this from a twitter contest. The title intrigued me. I enjoyed the journey that Kary took me on and how he entwined his journey with that of Jacob. The struggles and pains. The way God is always there leading us to the point of discovery, to the Secret Name that only He can speak over you. 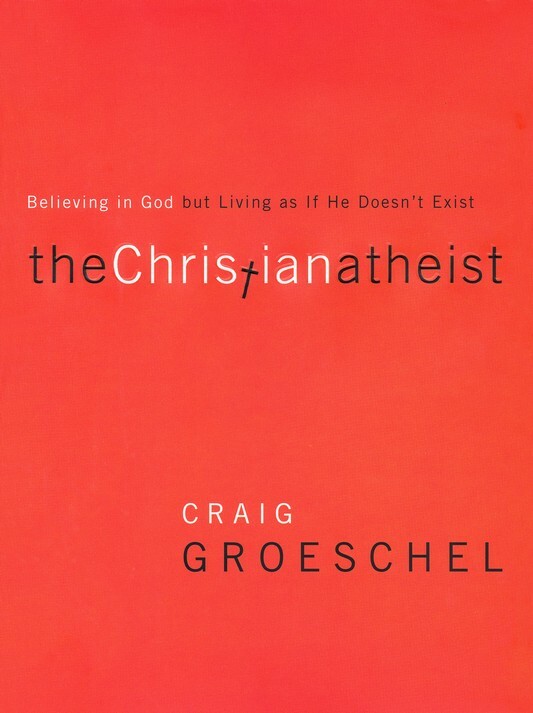 An easy read, very honest, and because of that, extremely encouraging. ‘Our lives do preach. But what do they preach about?’ That’s the question asked at the end of this book. I know I’ve told you how it ends…but in light of everything you read up to that point it’s a great question to ask. What view of God does my life give? An active God or an apathetic God. Ouch. When you give an honest response it doesn’t always look as good as it should. This book will mess with your mind. I loved the thoughts. I enjoyed the genuine way in which the book was written. It showed me a kingdom I wanted to be a part of. It encouraged me to take a look at myself in the light of all that God has done for me. …the idea of how suffering, persecution and martydom were part of an intentional lifestyle for those in the early church. At times they went head first into danger, while I’m more concerned with my safety. That’s a challenge. RISK, not to be avoided. After all, if God is for me…where are the welts, the lumps, the scars, the bruises on my body that announce the beautiful reality of the kingdom of God. My scars are nothing. My pain threshold very low in comparison. …authentic relationships make us relevant. Understanding that all people matter to God, not just those who are like me. Community is built on authentic relationships. It is an indispensable strength. Reaching to those in the margins should be my priority. Community and authentic relationships should be kept simple. Maybe we over complicate it at times. …embracing the kingdom is impossible if my arms are full of me. Enough said. That challenged me. I am not moving up a level in the kingdom, just transferred from one of darkness to one of light because of the rescue of Jesus. That really helped me…no levels, just transfer. I can embrace that. I still want to learn, become all that God would have me be but I do it by embracing the kingdom. Thanks to Rick McKinley for not just a great read but I’m guessing a wide open view of his journey too. Thanks for the insight, the wisdom and the genuineness. It helped me. Not just in understanding but in my walk as a Christian. A recommended read…get yours here. The cover describes this book as ‘a truckload of weighty wisdom in 76 portable proverbs’. It’s not wrong! This is a MUST read for leaders and would-be leaders everywhere. Why would you not want to learn from Bill Hybels? It’s obvious but I think Mr Hybels has earned the right to say a few things and that we should listen. Every proverb has the potential to help you…depending where you are on your leadership journey. It is a simple set up. Thoughts, wisdom, ideas, challenges covering 4 key leadership areas. Read the proverb, think about it, digest it then ask yourself – what do I need to learn from this? No.16 Six-by-Six Execution – what are the six most important challenges that I am facing in the next six weeks? I have adopted this idea…I love that it creates intentional neglect. And it gets things done too. No. 49 Is it Sustainable? – when the team present new initiatives then there are 3 questions to ask: is it kingdom-advancing? can we launch it well? is it SUSTAINABLE? Whatever it is you are going to do, don’t be afraid to ask if you will actually be able to keep it going. No. 50 Don’t Screw Up – love this one. After advice like ‘think it through’, ‘cover the details’, ‘do the follow-up’ Bill Hybels would add one more DON’T SCREW IT UP!! Leaders build credibility by not screwing up. No. 56 Speed Versus Soul – good Pastors are to grow their souls, their relationship with God and those closest to them. Is my soul line going up or down? How is it between me & God? How about my relationship with my wife, close friends and family? The challenge is that if it doesn’t look good – what adjustments to your schedule, to the pace of your life are you willing to make to get it heading in the right direction again. No. 64 What Life are you Waiting For? – Life is not a rehearsal. This is the only leadership life we get. It is the game, not a warm up. So…what life are we waiting for? Get your copy here. Read it. Tell me which one is your favourite? Another of the great Leadership Library books, easy to read but full of punch. Sharing from his own journey as a leader he challenges that not only do we need to have character as a leader, we must also be a character too. “The primary focus is not what we speak, but how we live. We are to have character that invites others to the goodness of Christ and to be a character that intrigues and compels others to discover what it means to be forgiven and set free to live with passion and joy.” Don’t think you can say it more clearly than that. 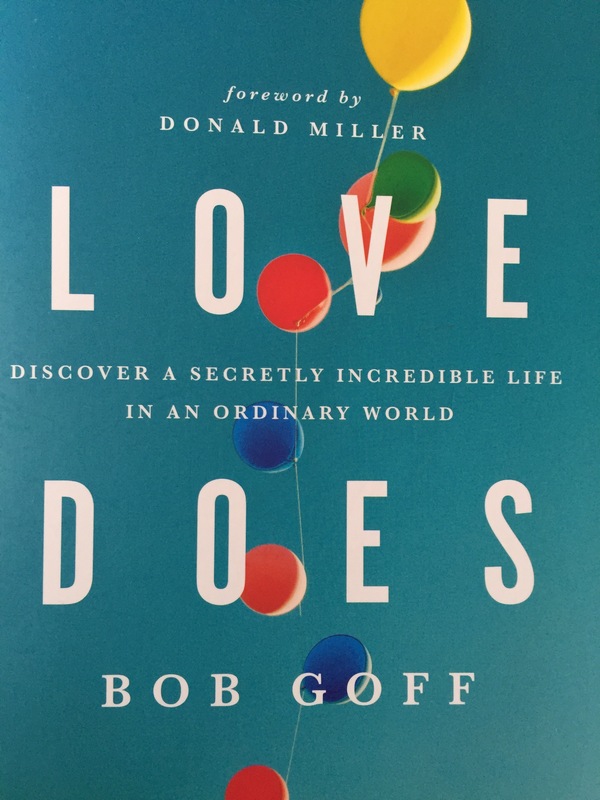 I enjoyed the honest reflection, which added weight to the challenge for me to be honest for the sake of my integrity and how that reveals the character of God as I show strength & love in my life and leadership. To have the right character…seek prayer, grow in wisdom, live with freedom. 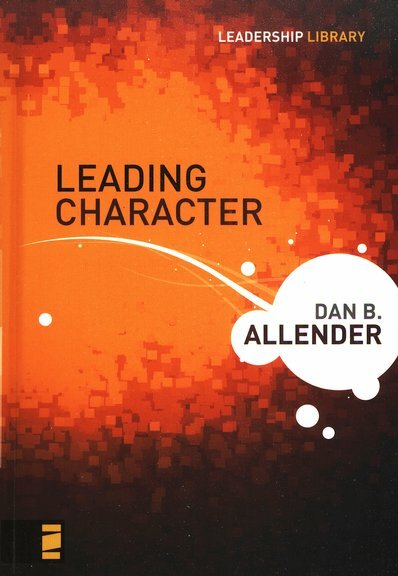 To be the right character…display gratitude, be truthful, have boldness, always be willing to look at the facts. A good read. Recommended. Check it out here.